Dreaming of a New Orleans Wedding? For so many couples, New Orleans is just ‘it’ for them. Who can blame them? There’s an excitement one feels when surrounded by the energy of the people, places and buildings. Imagine a New Orleans wedding, on a Saturday night, for your nearest and dearest. The Spanish moss dripping from the trees, the French inspired architecture and the traditional brass bands hollering the sounds of that sweet New Orleans jazz. 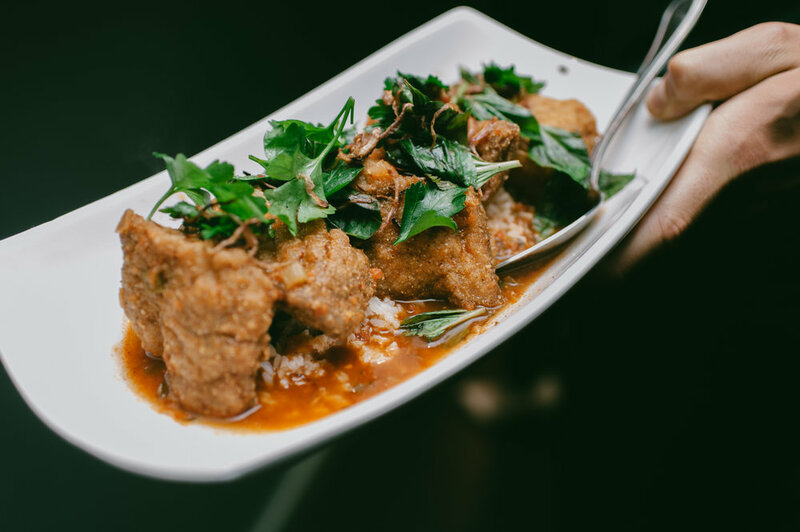 It's true — New Orleans is truly magical and unlike any other city with a rich history and deeply-rooted culture all its own. 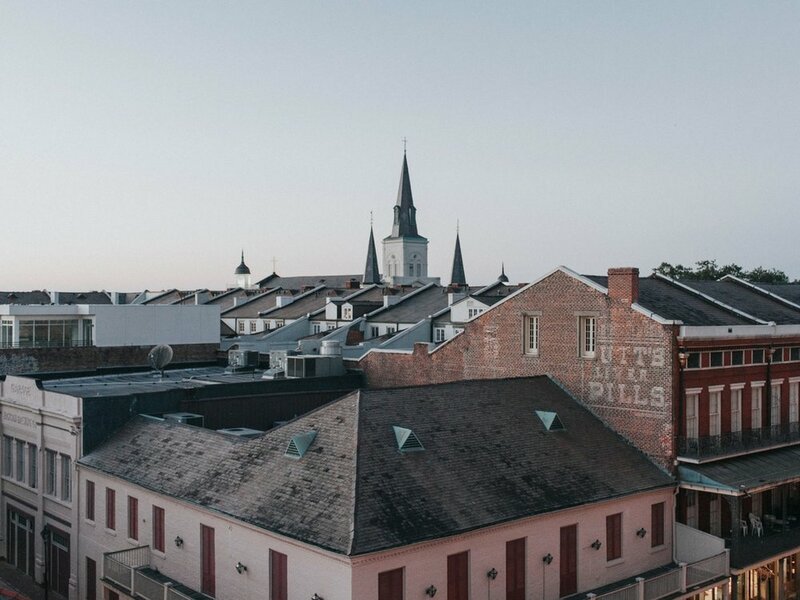 It's the perfect backdrop for your New Orleans wedding. New Orleans. It'll win your heart. With an abundance of event spaces to choose from, there's a venue for every pair: from nature lovers to culture connoisseurs. Those who want to keep it simple and to those who desire glam and elegance. Everybody has the option of saying “I do” in New Orleans. "I've been all over the world. I love New York, I love Paris, San Francisco, so many places. But there's no place like New Orleans. It's got the best food. It's got the best music. It's got the best people. It's got the most fun stuff to do." A time-honored tradition, bridal portraits are a relaxing way to get amazing photos without the strict timeline of your wedding day! A New Orleans Wedding is in a class of it's own. Conveniently Located, rich in culture with world-class architecture this city was made for weddings. Deciding on a Destination Wedding Photographer? Looking for an experienced destination wedding photographer to capture your wedding? Race and Religious has been featured by Brides.com as one of the most Romantic Places in America to get married. Check out why! Routinely chosen as one of the best venues to get married in New Orleans. Here's some great info about one of our favorite wedding venues Southern Oaks Plantation. Here’s our guide to the best scenery in town for your New Orleans engagement photos. 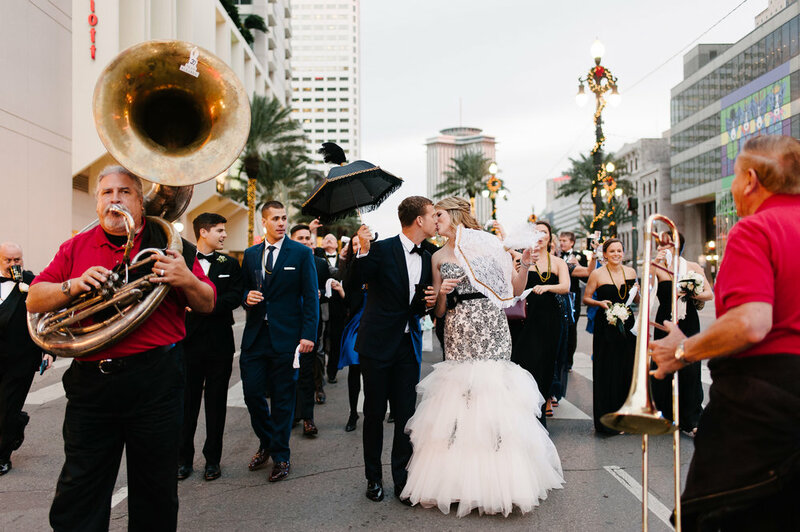 Thinking about having a New Orleans Second Line Parade for your Wedding? Here are our top reasons and guide on why you should have a New Orleans second line. Older PostDeciding on a Destination Wedding Photographer? 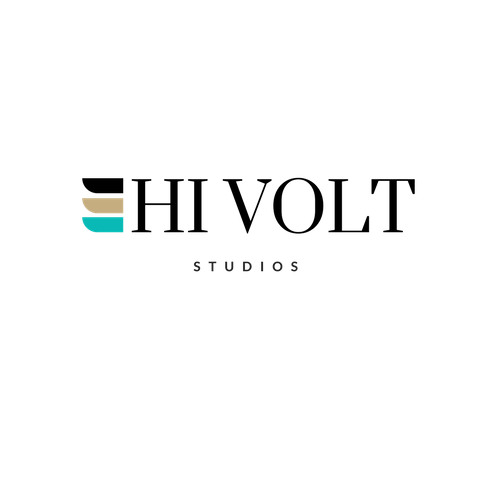 Hi Volt Studios is a collective of New Orleans Wedding Photographers who capture the day as it unfolds all while creating amazing images. We photograph weddings and engagement sessions in New Orleans, Louisiana as well as destination weddings all over the US and world.